The indu+ hobs excel in design and quality. They integrate the latest induction and infrared technology with high power. The hobs heat up quickly and are easy to operate. Inbuilt touch and slider controls, visual indication and child lock guarantee safety, ergonomic perfection and great ease of use. Each cooking plate is equipped with many different functions and thanks to the high quality materials cleaning is very straightforward. 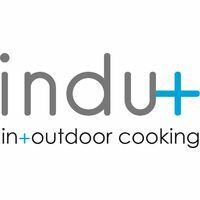 The indu+ 400 One Zone with its central cooking zone offers you every comfort for cooking on induction inside or outside. Whether you place one large pan or several smaller ones on the cooking zone, the One Zone will fulfil its role perfectly. 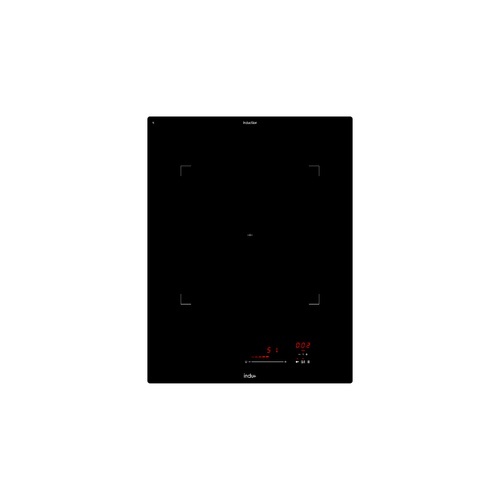 And more than that even: the cooking plate is equipped with numerous handy functions that will turn your cooking experience into real pleasure: a digital slider with direct access to no fewer than 15 heat levels, a timer and egg-timer, lock key, etc. And just like all indu+ cooking plates, it is child’s play to clean the One Zone.